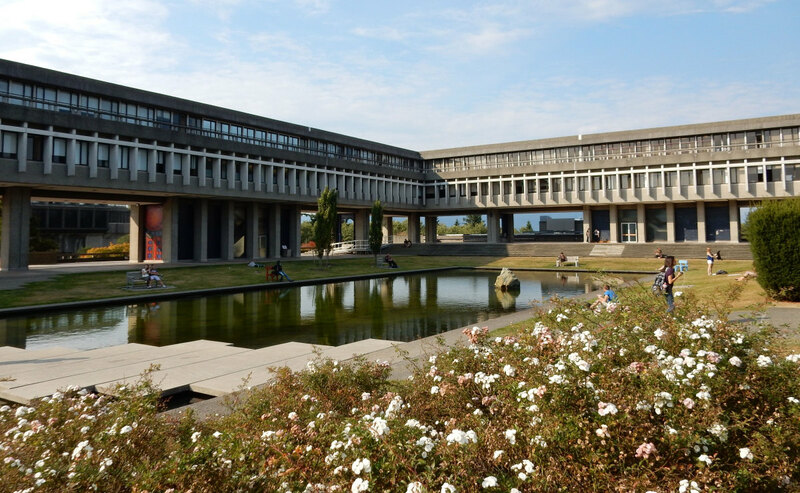 Simon Fraser University (SFU) sits on Burnaby mountain and enjoys spectacular views from all vantage points. At SFU, the focus is on Engaging Students, Engaging Research, and Engaging Communities. The university has consistently ranked high on the leader board for Canada’s comprehensive research universities and is one of the leading universities in the world under the age of 50. The spatial and geographic information science (SGIS) cluster in the department of geography consists of outstanding research expertise in geovisualization, spatial analysis and modeling, geosimulation, spatial data management and remote sensing as well as innovative practices in teaching and learning in higher education. The SFU Esri Canada Centre of Excellence (ECCE) will consolidate these existing research and teaching activities and facilitate meaningful networking with other professionals across Canada and internationally. A dedicated SFU ECCE website outlines the events and activities of the SFU ECCE and its members.